Join the Partner Program to work with TolaData in designing innovative M&E and data solutions for organisations. 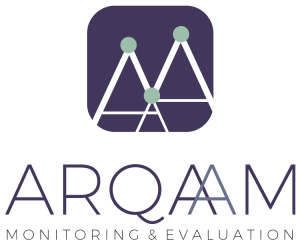 Our Partner Program is open to organisations and individuals around the world who want to work with us to deliver innovative solutions in Advisory and Training services in Monitoring and Evaluation, Information Management, and Data Analytics. Our Partner Program is open to individuals and organisations of all sizes wherever you are located. Interested in becoming a partner, drop us a line at: partners@toladata.com. Have a one-off proposal opportunity?